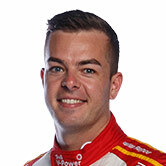 Shell V-Power Racing team-mates Scott McLaughlin and Fabian Coulthard are convinced the practice pacesetting Holdens are beatable at Symmons Plains. The ZB Commodore continued its stunning start to the Supercars season with Jamie Whincup, David Reynolds and Craig Lowndes setting the top three times in Practice 2. Shane van Gisbergen and Albert Park race-winner Scott Pye had earlier made it a ZB one-two in the opening session of the Tyrepower Tasmania SuperSprint. 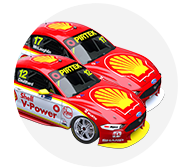 The Shell Fords were the next-best in both runs – Coulthard third in Practice 1, 0.2025 seconds adrift, and McLaughlin fourth in Practice 2, 0.0962s down. 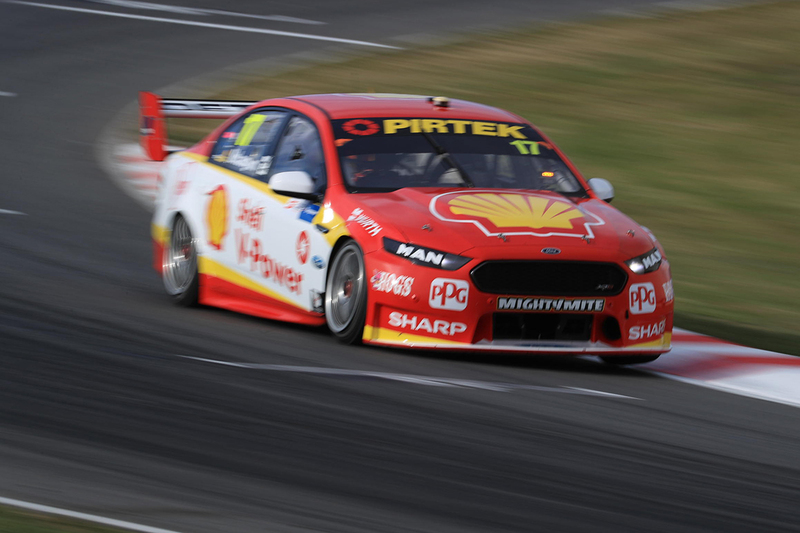 Coulthard was sixth in the afternoon, ensuring both Shell Falcons enjoy the luxury of skipping Q1 in the new ARMOR ALL Qualifying system on Saturday. McLaughlin, who had been ninth in the first session, said he was “struggling to get the whole lap together” as he pushed the limits. “Getting into Q2 was the first aim,” said McLaughlin. “We were always confident of doing that, but after the first session we had work to do to make the car better. “We did that, which was good, but I think we can still make it better again. “The time is in the car, and I think we have the potential to be in front of what was quickest today. 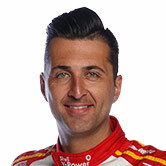 Coulthard also feels that the team can make up the difference with more set-up work overnight. 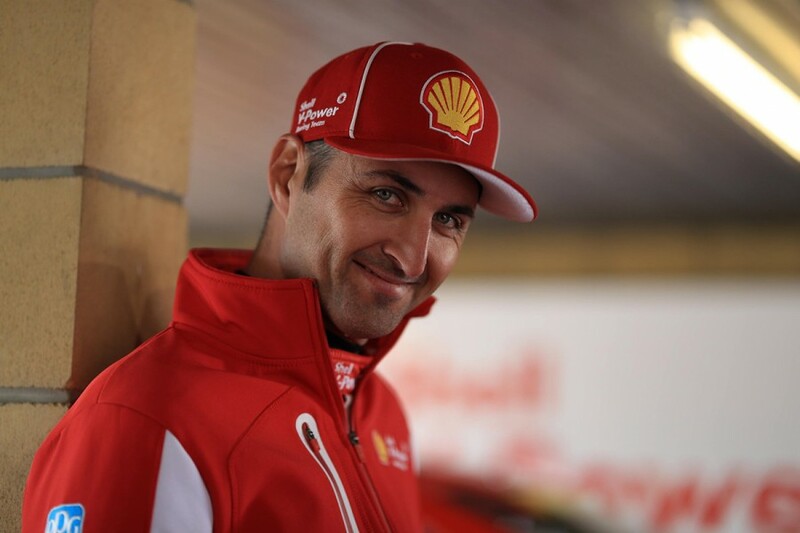 “The objective for today was to get into Q2 and not have to burn a set of tyres in Q1, so to get both cars into that is a credit to everyone here at Shell V-Power Racing,” he said. “They’ve done a good job giving us quick cars. Obviously those Holdens are fast, but I don’t think they’re too far in front. We can make up the difference. “We’ll work on the car overnight to improve it a bit, to make it a little bit nicer. Tickford Racing’s Mark Winterbottom, seventh each time, was the only other Ford driver to crack the top 10 on Friday.